We will complete the job on time and within budget. We can identify and fix any problem. We have years of experience in all phases of electrical contracting. For professional electrical contracting you can trust. Our master electricians are fully licensed and insured. We insist on using only the highest quality products for all of our work. Our staff is very particular and will not leave until a job is done correctly. You should never trust your important electrical and wiring work to just anybody. 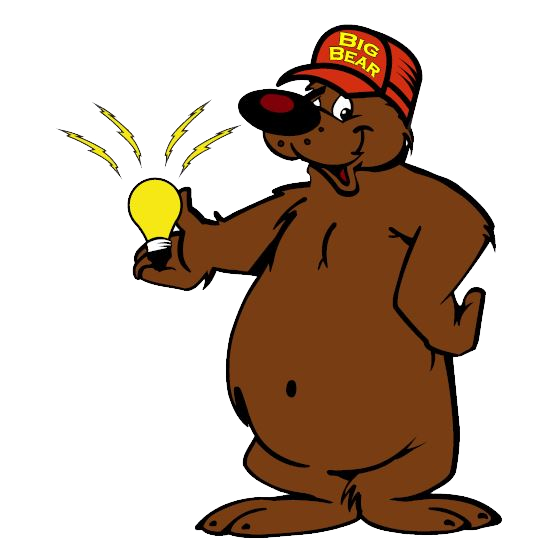 With Big Bear Electrical, you can be assured that the job is done safely and properly according to code. We are experienced in all phases of commercial electrical contracting. From standard wiring to higher voltage systems that powers A/C and Ventilation systems, we are equipped to handle any job. We have years of experience in every phase of residential electrical work. Whether your house is new construction or old construction and needs a rewire, we have the experience to handle it all. We can help with any electrical installations and repairs you may need. Call Big Bear Electrical Contracting. We pride ourselves on our integrity and workmanship. Our prices are reasonable and our quality is second to none. Call today to set up a free estimate. Having a problem with flickering lights? Do your circuits keep tripping? Does your GFI outlet keep needing to be reset? These are just a few of the reasons why our customers count on us. Do you want lighting in your closets or pantry? 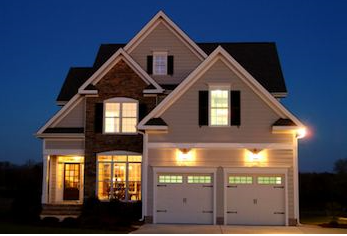 Need more exterior lighting or landscape lighting around your property? Is your old house in need of upgrading to safer wiring? We can do it all! Are you looking for back up power to your home in the event of a storm? Maybe you want to save some money on your electric bill with our “green home” suggestions. It may be time to upgrade your home to a 200amp service. Let Big Bear Electrical Contractors install your generator. The professionalism is exceptional. The knowledge and ability to resolve the problem is exemplary. The attention to details is first class. The price was a blessing. 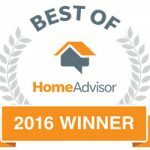 I highly recommend BIG BEAR ELECTRICAL, LLC. 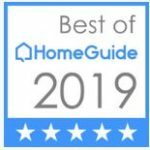 I am an architect with over 40 years of field experience and I was impressed. They did a superb job in the lay-out , routing of the conduit , and the final connections. These guys do not require supervision , give them a job , walk away and then just come back to see the finished work. very well done. Comments: I was very very pleased with their work and will call them for all my electrical needs. 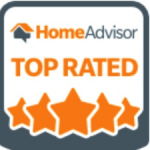 Paul was very helpful, informative , polite and professional. Comments: EVERYTHING IS WORKING CORRECTLY NOW AND I AM VERY PLEASED. We want all users to have a great experience on our website. If you are having trouble with understanding any portion of this website please call us at 631-760-1997.